What is Japanese Cosmo Facelifting Massage? This is a revolutionary facial treatment, developed by Lone Sorenson, in which the whole face is massaged and treated with natural, organic products. Face tone is addressed by lifting parts of the skin, through deep massage lifting techniques, to encourage lymph drainage and improved blood circulation to leave your skin looking luminous and glowing. 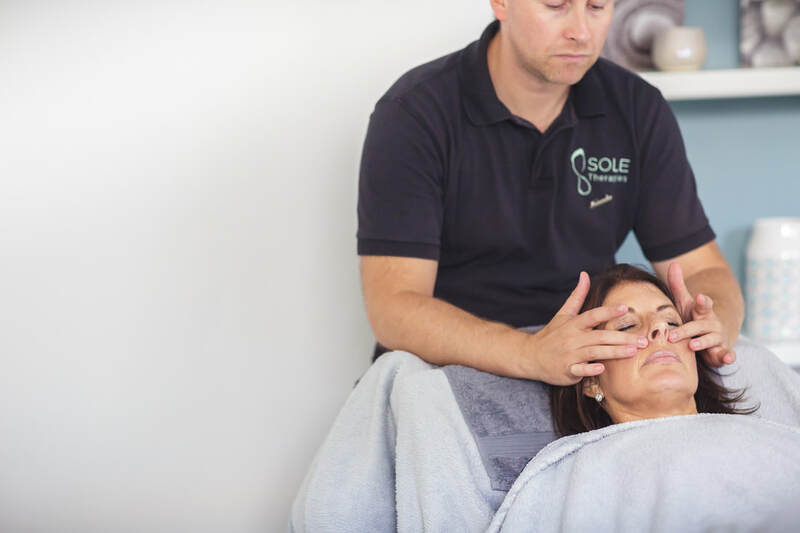 Neuro-points and Facial Reflexology are integrated within this treatment to provide the most holistic facial you will find. As a result of the massage, and the enhanced feeling of relaxation and wellbeing, many clients notice a significant reduction in the lines on the face, especially around the eyes and mouth. After cleansing your face with a warm, lavender infused cloth mask, a lavender, rose, carrot seed and grapeseed balm will be applied to your skin to enable the face to be massaged with smooth, lifting techniques. A number of neuro-points are identified and massaged to help stimulate the release of any blocks of energy along the meridians and encourage these areas to relax. Their stimulation also helps the release of serotonin and endorphins. 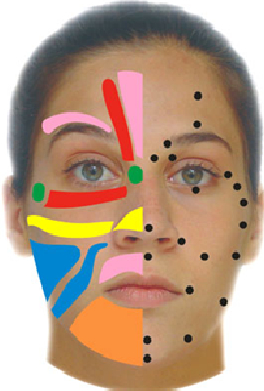 Facial Reflexology is also used to encourage healing within the body, followed by a range of lifting massage techniques, which are deeply relaxing. Towards the end, a mineral super grape clay mask will be applied to help draw out any toxins and rehydrate the skin. Whilst this works its magic, you can choose between a soothing head massage or hand massage. To finish, a cooling natural face cream is applied to leave your face feeling fresh and stress free. The majority of clients notice a difference in their face after just one session. Such changes include a reduction in puffiness, reduction in lines, improved muscle tone and colour in the face and an improvement in the contour of the face. This makes it a great treatment before events (as the effects last up to 48 hours after the treatment). With regular treatments, the effects can last for longer, without the pain, cost nor recovery of surgery. Japanese Cosmo Facelifting Massage lasts 60 minutes and costs £45. To make enquiries about the treatment, or to make a booking, visit the contact page. New clients will have to complete a medical consultation to ensure you are able to receive a treatment.